The first day of Atharv came to an end with the most exciting event of the Fest- Game of Shadows after midnight (yesterday). It had more than 180 participants, out of which just 60 qualified for the final round, which would be held tomorrow and the winners would receive a prize of Rs. 20,000. 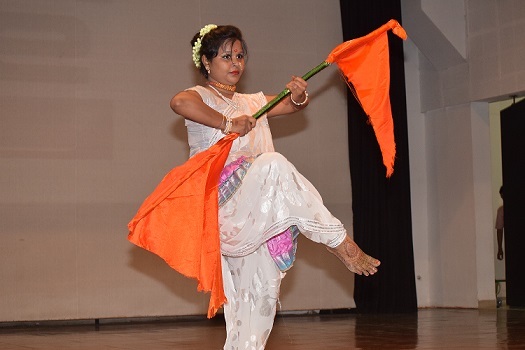 Another late night event held yesterday was Verve– The Group Dance competition, which witnessed 8 teams with 6-12 participants each, who performed on issues like homosexuality, acid attacks, etc. 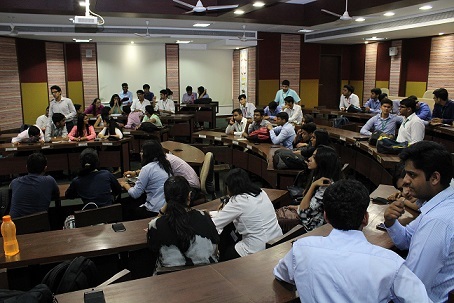 The first prize was won by two teams from IHE, LNCT bagged the second prize and third place was secured by TTW, Mhow. The winners received prizes worth Rs. 25, 000. The day witnessed the first rounds of Bailar—The Solo Dance Competition, which was paralleled with iSo—The photography competition. Bailar received mesmerizing performances by more than 15 participants, cheered by the huge crowd. For the Solo Category, Arya Balgopalan, Rajeswari Tiwari & Rohit Virdhi and Riya Jha received the First, Second and Third Prize respectively. 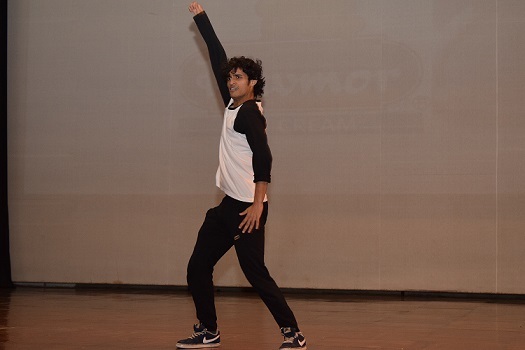 Suyash Rajoriya was declared as the Star of Bailar. 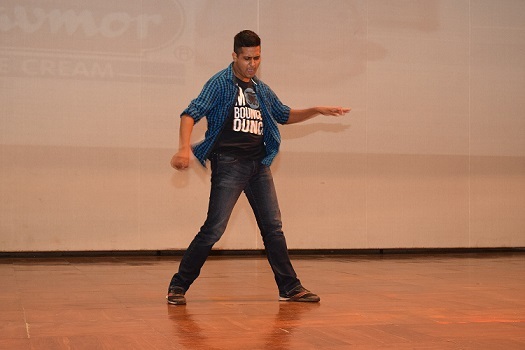 For the duet dance category, Rajeswari & Anoop Verma and Praveen Sahu and Ranjan Ekka received the First and Second Prize. The total prize money was Rs. 15,000. Singing, dancing, sketching, stand-up comedy, instrumentalist; so many talents and a platform to exhibit all on a single stage: Vaudeville. The event provided an opportunity to the participants to perform their talents before the judges. Around 10 participants took part in the event. The second round of the event will take place tomorrow and the winners would receive a prize worth Rs. 20,000. Clash of Cults is a quiz combining the best of music, entertainment, the box office, art and literature for all the professional binge watchers and voracious book worms together. 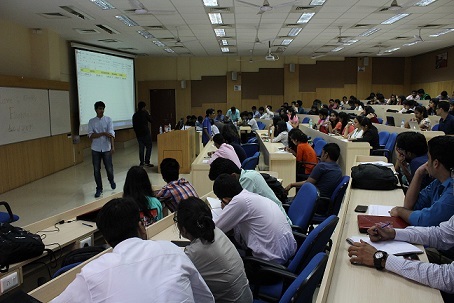 40 participants took part in the event, shortlisting the eight teams to take part in the final round. Vivek S and Abhinav Akash from IIM Indore were the winners for the event. Anusheel Pandey and Dhairya Chhatre were the Runner Ups. The total prize money was Rs. 15,000. 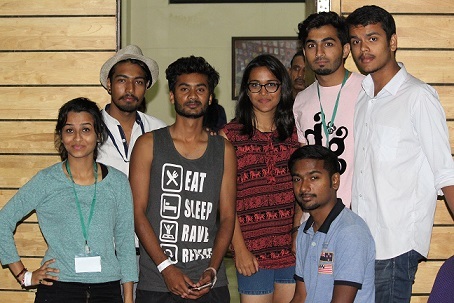 The standup comedy event Punchline witnessed many participants, who were shortlisted after the online round. Each participant was given a time of ten minutes to perform. The participants created a fun-filled ambience across the hall with their witty jokes. This event turned out to be a great success with huge participation, considering the fact that everyone likes to play games like FIFA 15, Counter Strike 1.6, Need For Speed: Most Wanted, Modern Warfare 3 and Rainbow Six Siege. Delirium- the Battle of the Bands saw amazing bands from all over the country performing for being the next big thing at late evening. 5 teams participated in the event. E-Conjenture, Inter-Varsity Debate and HeadhunteR witnessed their next rounds today. 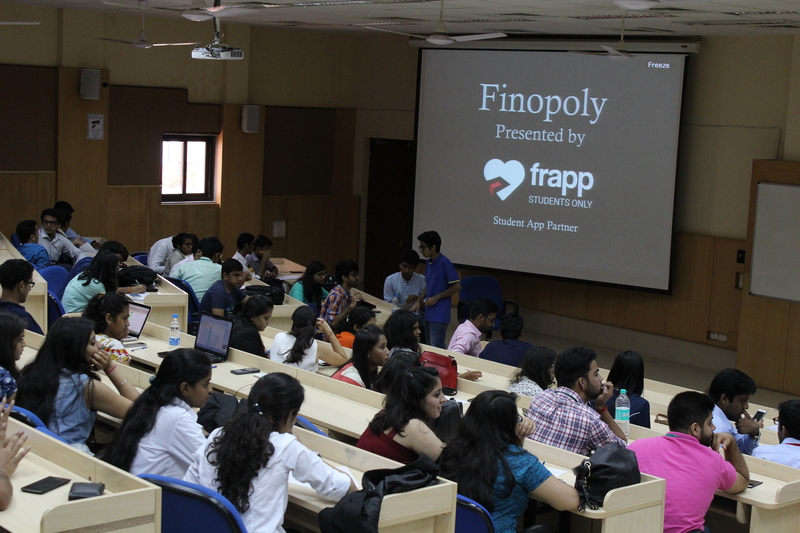 A workshop on Digital Marketing was also conducted today by the College Fever, which focused on how digital marketing is becoming an important part of any business in today’s scenario. The workshop was attended by around 40 participants. The second day of Atharv couldn’t have concluded with a much happier atmosphere with the youngsters from all across the nation, engaged under a single roof, echoing the hall with laughter and applauds while listening to one of the most renowned stand-up comedian, Mr. Zakir Khan. The evening of the second day of the fest was absolutely amazing with Mr. Khan enthralling the audience with his witty jokes, one liners and subtle sarcasm, extremely attractive to awestruck the 1500+ Atharv Participants gathered for the fest. The participants also interacted with Mr. Khan and made the Comedy Night event a huge success. The last day of the fest would witness a Pro-Night with VH1 Supersonic, rocking the audience with their latest tracks and beats. The final rounds of the events would also take place tomorrow.